FARVEL is releasing their third album on October 13, 2017; östtomta. Watch out for more info! Farvel (former Isabel Sörling Farvel) was brought together in 2010 by the vocalist Isabel Sörling. That same year they won the Young Nordic Jazz Comets in Helsinki, a competition arranged by the nordic countries jazz federations. Since then they’ve done concerts in Greenland, Iceland, The Faroe Islands, Germany, France, Switzerland, Austria, Denmark, Norway, and Ireland. They were broadcasted live at The Swedish National Radio’s <<P2 Live Jazzfestival>> during a concert at Nefertiti Jazz Club in Gothenburg 2010. 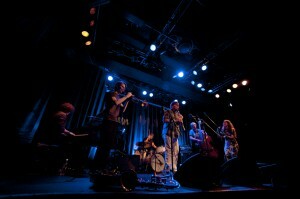 They’ve also been seen at Umeå Jazz Festival, Stockholm Jazz Festival, 12 Points! 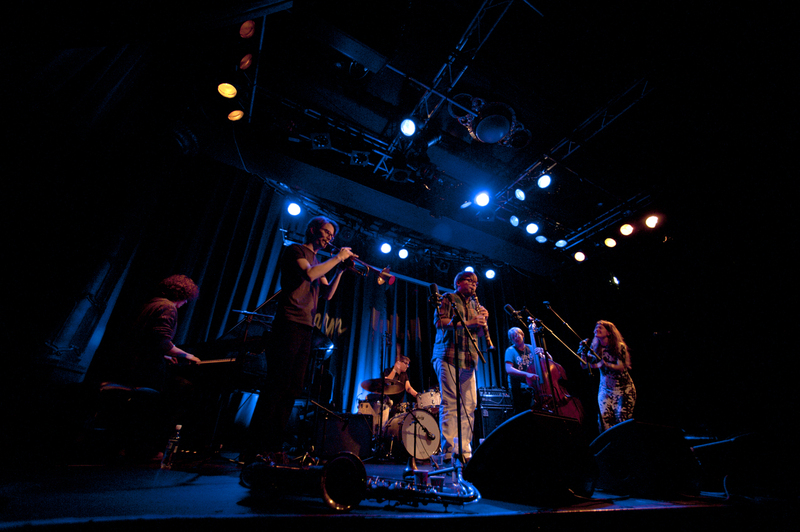 Festival, Swedish Jazz Celebration, Victoria Nasjonal Jazzscene (Oslo), Nefertiti Jazz Club (Gothenburg). The CDs ‘Isabel Sörling Farvel’ and ‘RÖK’ can be purchased through iTunes, CDON, Amazon etc. Please visit www.farvel.se for further info! please don´t hesitate to contact me.